The ADHD partnership. 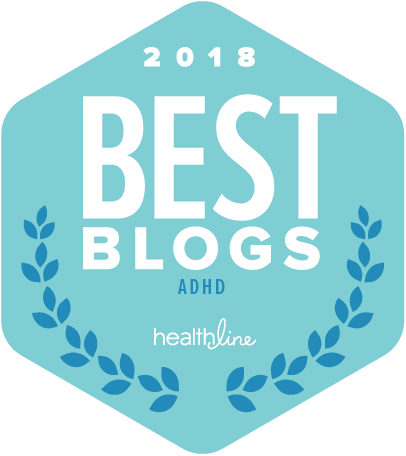 If you’ve been in a relationship with someone with ADHD for more than a year, the initial whirlwind of courtship has most likely worn off, and you may be asking yourself, “What was that all about? What happened to those very romantic times we had in the beginning, when I seemed to be the highest priority in his/her life? Is this the same person I was with back then?” A hyperfocus courtship can be a very normal part of the ADHD relationship, and it can often seem to end with a THUMP! Suddenly you wonder how the TV and the internet became so fascinating, when they just didn’t seem to matter much at all in those earlier days. That’s because the ADHD brain was practically vibrating with all that pleasurable dopamine that was surging through it during those initial stimulating times. The attention and hyperfocus on you was very exciting for a while. But when the chemicals calmed down, so did your partner, and then as is often the case, the next shiny object moved in to take your place. Now, I’m probably being a bit dramatic here. All relationships need nurturing to keep the romance going. But we find* that in ADHD relationships, the frequent complaint of the non-ADHD partner is that when the attention of their ADHD partner is gone, it can be very challenging to get it back. The other thing we hear is that when the couple gets married, the ADHD partner, whether male or female, often gets overwhelmed and so household chores don’t get done, there’s no structure for the kids, and the responsibilities of the non-ADHD partner can seem enormous. The ADHD partner often wants to focus on the things that draw their interest, rather than the things that need to happen to run a household. All of this can cause friction, arguments and ultimately resentment on both parts of the equation. So, how does a couple thrive under these circumstances? Well, first of all, it is important for the non-ADHD partner to not take the behavior of their ADHD partner personally. A symptom, (whether it be distraction, procrastination, or perpetual lateness), is a symptom. It doesn’t mean he/she doesn’t care. And, the ADHD is not going away, but with work and perseverance, it can be managed. This, of course, is the job of the ADHD partner, and we encourage the best possible treatment to get symptoms under control. Education is so important for both partners. We really encourage the non-ADHD partner to ask their ADHD partner what it feels like to live in their skin, and in their brain. Insight and empathy can be amazing healers, and can really enhance the bond between you. There are so many resources available, like this column for example, that information of all kinds on the subject is easily accessible. Very importantly, giving up blame is a critical step. Often, if your partner is not changing in the ways you want them to, it is not their fault. They may be trying harder than you think, and it just takes longer to develop new ways of being when their brains don’t always co-operate. When communicating, try your best to give feedback in as neutral a way as possible. At the same time, listening non-defensively will go a long way in keeping the connection positive. Acknowledging your partner for all of their beneficial contributions is so valuable. Compassion and forgiveness are vital ingredients in the ADHD/non-ADHD relationship. Attend time is also key. That means spending time together when no one else is around, and there are no interruptions (including no cell phones or texts). This gives both people the opportunity to tune in to each other and remember what brought them together to begin with. It is recommended that you find new activities to become involved in. Forging new roads together can really be a fun way to build in commonality and togetherness. And certainly, not least of all, is always keeping your sense of humor. Seeing the funny side of situations, and remembering to laugh is a vital component to a successful relationship. On date night, go see a funny movie now and then, which can really help keep things on the lighter side. After all, you know what they say about laughter…it really is the best medicine and can work in some ways that Adderall can’t. 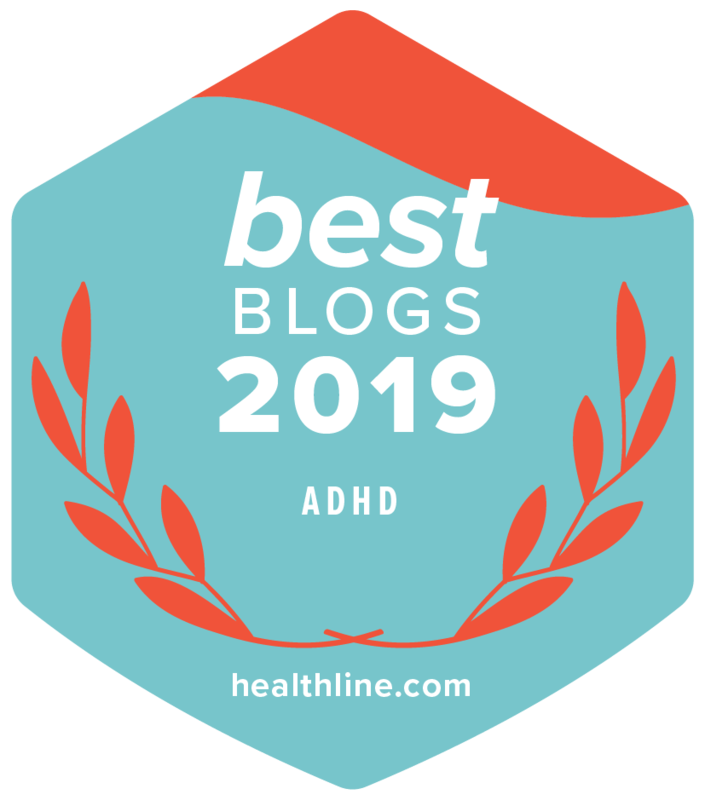 *Some parts of this are based on the book, The Couple’s Guide to Thriving with ADHD, by Melissa Orlov and Nancie Kohlenberger, published April 2014.